October 15, 2010 was a day full of homecoming festivities. Loy Norrix High School celebrated their homecoming by having dress-up week, a pep-rally, a parade, a football game and a dance to end the night. The dress-up days for homecoming were: Monday mix-match day, Tuesday neon day, Wednesday jersey day, Thursday retro day, and Friday spirit day. 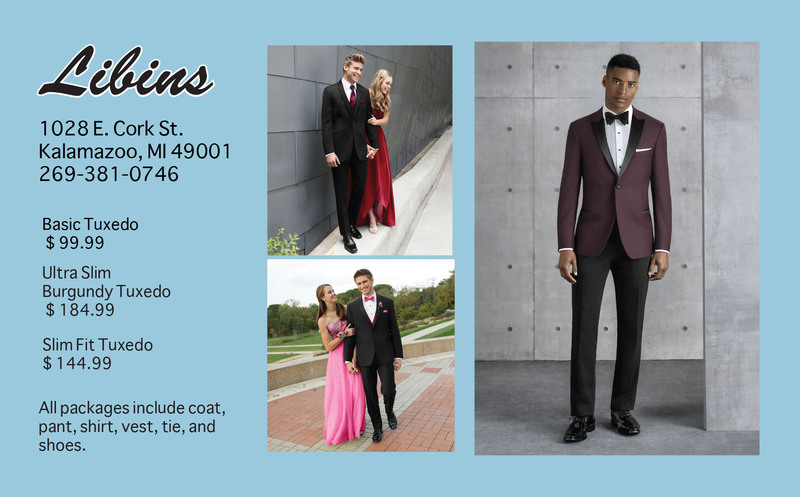 Dressing up for these days helps earn points for the class. The pep-rally was full of games to gain points toward the spirit jug and musical performances by senior Daniel Gaddy-Blair, senior Charlese Robinson, and alumni Raymond Oliver. The spirit jug is a prize awarded to the class who has the most points at the end of the homecoming week due to participation. The junior class won the jug this year. The homecoming parade started at 6:00 p.m. at Milwood Elementary School and ended at Loy Norrix. Fall sports teams, Loy Norrix clubs and the homecoming court paraded in to kick off the homecoming game against Portage Northern. Though the Knights played a hard game, Portage Northern took the victory, winning 0-57. At halftime the homecoming court was brought out onto the field and the King and Queen were announced. Coming in second for males as the Prince was Julian Edwards and coming in second for females as the Princess was Sa’Niqua Langford. 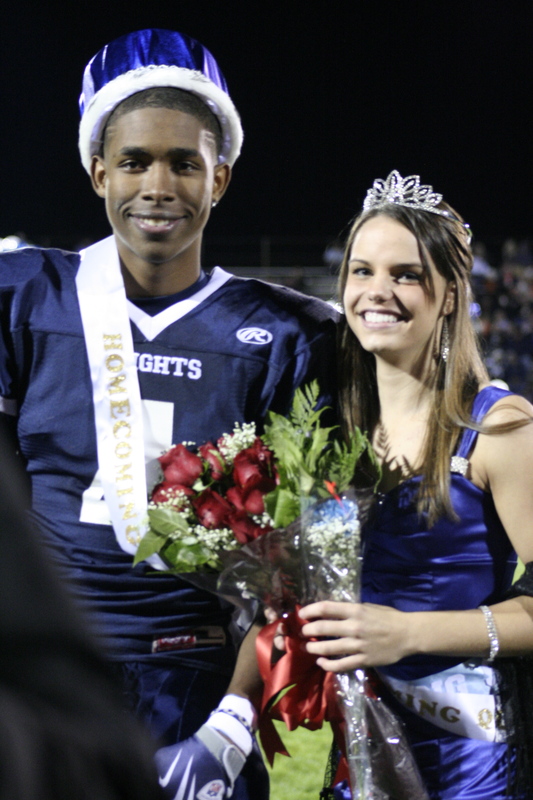 Homecoming King was varsity football player Daequan Mitchell and Queen was varsity volleyball player Christina Brown. After the game, students were invited to end the night at the dance put on by the sophomore class. With approximately 530 tickets being sold, the dance had a great turnout and went on until 11:00 pm.